Weddings are big business in picturesque Sweetheart, California, and Something Borrowed’s rent-a-bridesmaid service is thriving among the Hollywood elite. For the women who work there, a walk down the aisle is just a paycheck—until the right guy makes it priceless . 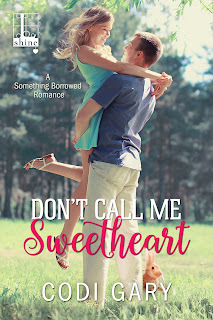 . .
Marley Stevenson never imagined her stint as a rented Maid of Honor would practically become a career. Then again, nothing in her life has gone according to plan. At least the money’s good—and she needs it to pay off student loans and help out her mom. But the job has rules, which have never been an issue . . . until one encounter with a gorgeous best man—and his swoon-worthy Southern accent—sends Marley reeling. Determined to get through the weekend with her professional reputation intact, Marley grits her teeth and sends out her best “unavailable” vibes, but Luke Jessup doesn’t give up that easy. A former Marine and a current SWAT team officer, his focus is legendary—and it’s on Marley. 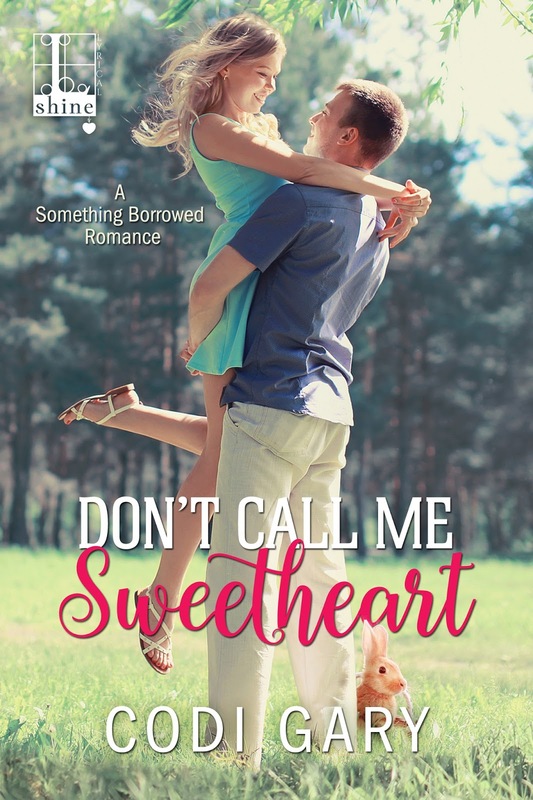 Jeopardizing her job is bad enough, and starting a relationship based on half-truths is worse—yet Marley is beginning to wonder if certain risks are worth taking, especially in the name of true love . . .
Codi Gary grew up in a small town in Northern California that no one has ever heard of. In 2011, Codi and her husband uprooted their two children and moved two states over to Southern Idaho. They only had one car and during their first Idaho winter, Codi read all the books on her shelf (TWICE) and played a lot of peek-a-boo. But one day, while her children were napping and her husband was at work, she sat down at her lap top and made a list of things she wanted to accomplish before she was thirty.